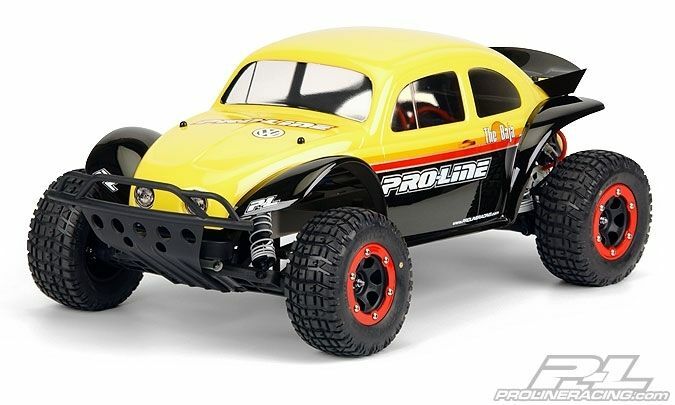 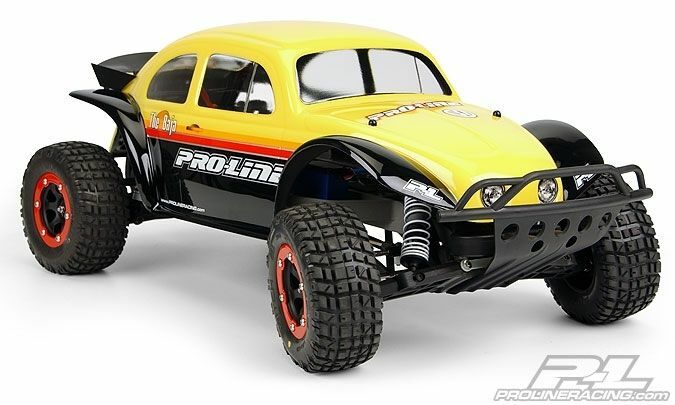 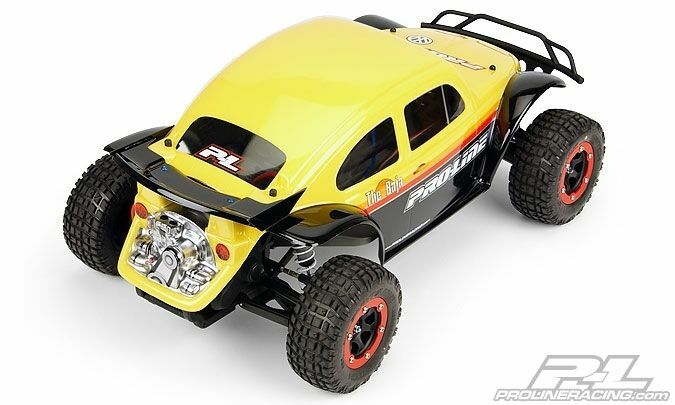 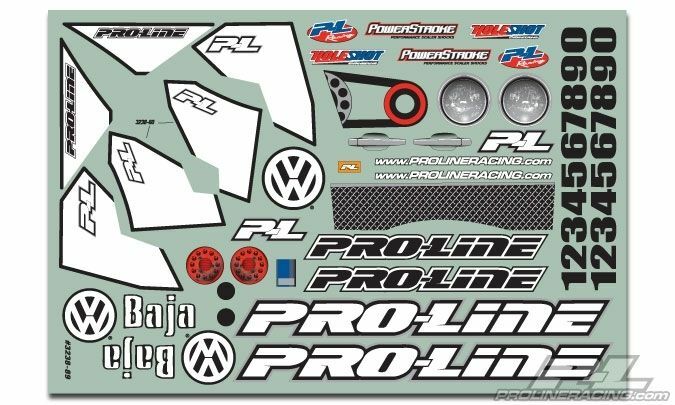 This is the Pro-Line Baja Bug Body for use on the Traxxas Slash. 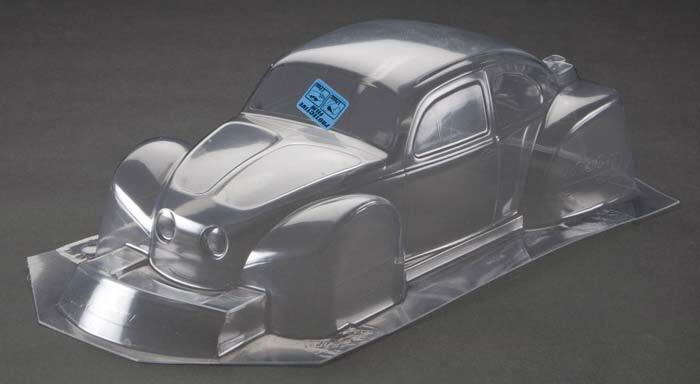 Lexan safe paint for painting the inside of the body. 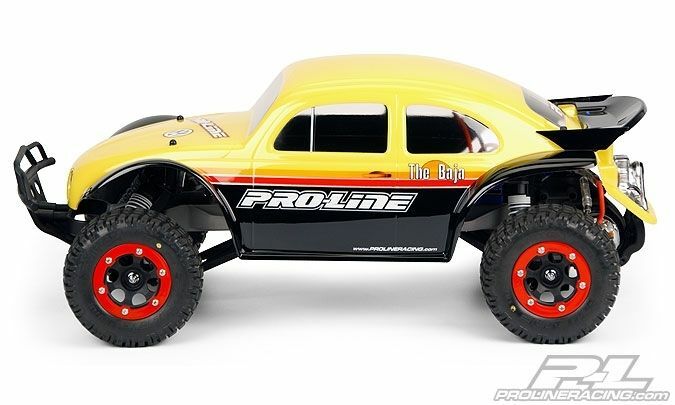 The color choice is up to the modeler.